We Install a wide range of contemporary, traditional Log Burners at the most competitive prices around. When you've chosen your Log Burner you'll want to ensure that it is installed to perfection by our expert fitters. We are proud of our personal approach to customer service and strive to understand our customers needs. Please call 020 8302 7290 anytime for further information. The Kent Log Burner Company Ltd . The Kent Log Burner Company Ltd is a family owned business based in Bexley, Kent. We are purely internet based and do not have a showroom. ​We come to you to discuss all your requirements. We cover all local areas such as Welling, Bexley, Sidcup, Bexleyheath, Bromley, Orpington, Petts Wood, Sevenoaks and all of North Kent. We also cover South East London, such as Eltham, Blackheath, Greenwich and Brockley. Our aim is to provide you with a wood burning/multifuel stove that will be the focal point of your room for you to enjoy for many years. Our team ensure you receive a professional and personalised service. 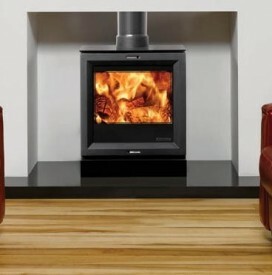 We can provide you with the entire service from choosing your wood burner/multifuel stove, installing and carrying out any building works if you require, to a continuing maintenance service of sweeping your chimney, ensuring you get the best out of your wood burning/multifuel stove for years to come.Our HETAS registered installers can save you time and money. HETAS is the official body recognised by the Government to approve solid fuel domestic heating appliances, fuels, services and registered installers. How Did We Come About? . With ever increasing heating bills, [£600 was our last bill! 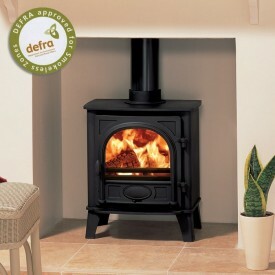 ], we looked into installing a wood burning stove to cut down our costs. 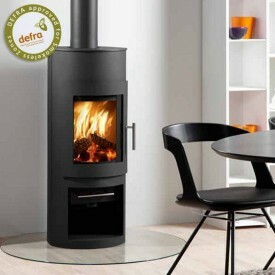 We live in a smoke free zone and thought this would be difficult, but after having read up that all we needed was a DEFRA approved appliance, we chose our wood burning stove and had it fitted. A Wood Burner is 70% more heat efficient than an open log fire! Looking for a local chimney sweep? The Kent Log Burner Company can provide a full professional chimney sweep by our ICS registered members. To book a free survey and quote please contact us. Excellent service, very friendly. Pete and the boys really went the extra mile to get ours fitted when they realised the chimney flue wasn’t big enough. They worked it out and we are so happy with the result. All the work was finished to a high standard. Would definitely recommend. I love my stove, and Pete & Michelle were incredibly helpful throughout the process. 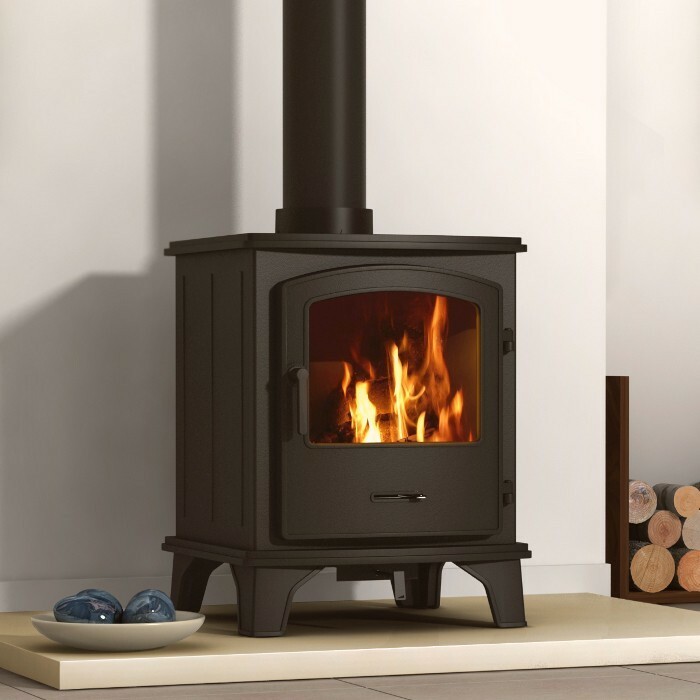 They offer unbiased advice on everything from which stove to choose for the room, which hearth materials would work, to finishing options and wood suppliers, and were really accommodating when it came to installation. Trustworthy, thorough and thoroughly nice – I would recommend them in a heartbeat. My house is now amazingly cosy – thank you Kent Log Burners!